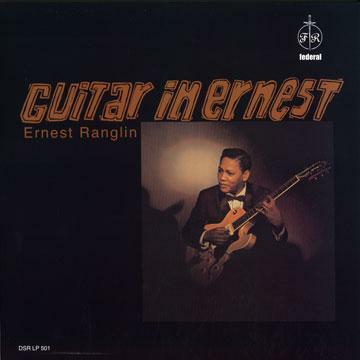 Internationally acclaimed guitarist Ernest Ranglin with piano genius Leslie Butler in a dazzling quartet. Recorded in 1965. No.1 at Total Ranking on Aug 22, 2004. No.1 at Genre Ranking on Aug 23, 2004. No.1 at Format Ranking on Aug 23, 2004.